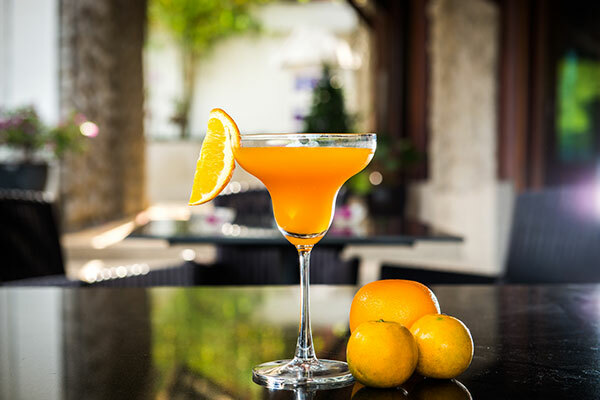 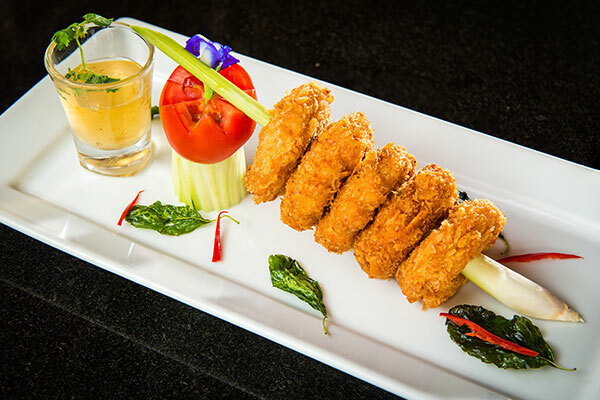 Come and tantalize your taste buds at RICE restaurant and enjoy the stunning view of Patong Bay. 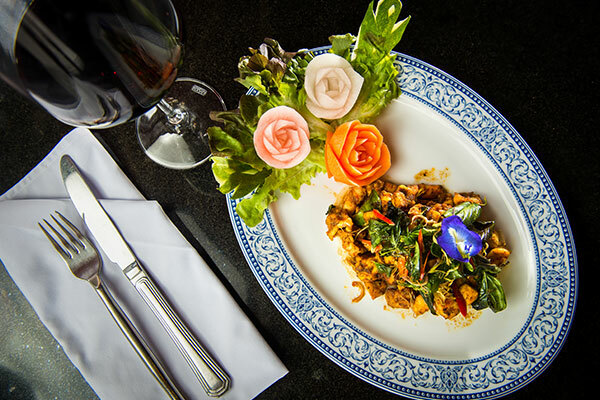 We will welcome you with both authentic Thai and Western cuisine, to fix your cravings, in a cozy and relaxing ambience with our warm and attentive service. 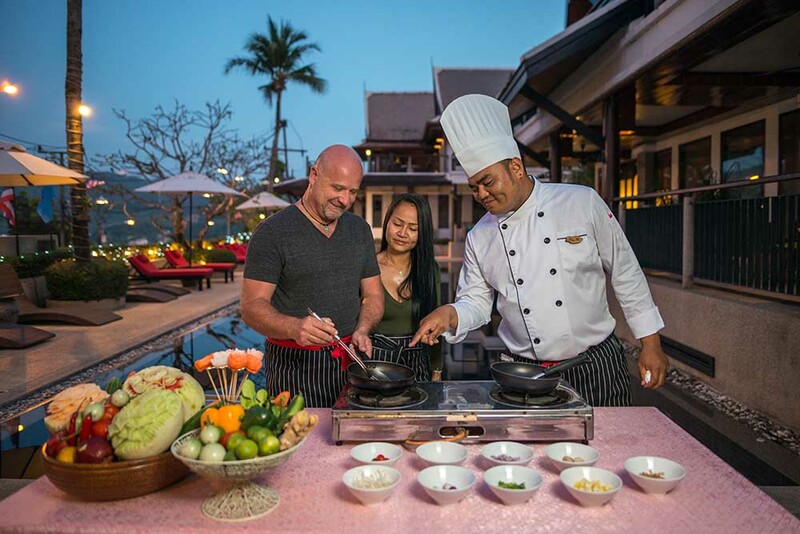 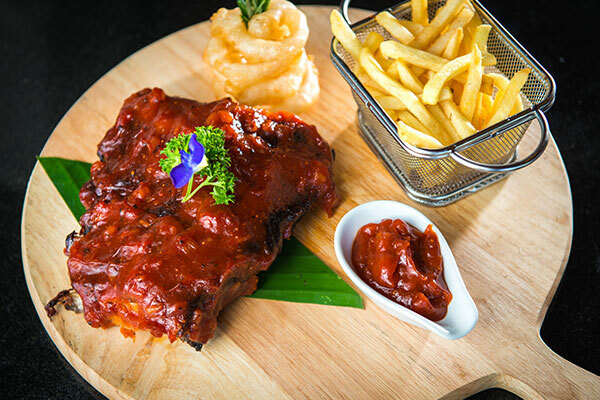 All you need to do is choose from our extensive gourmet menu created by our passionate Chef Max, and immerse yourself in the true flavors of Thailand on a plate. 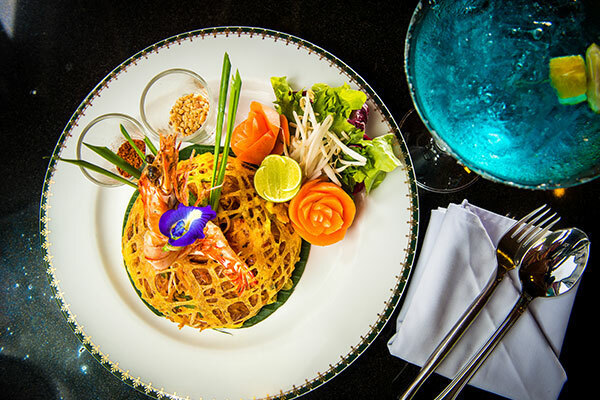 Our signature dishes include Tom Yum Andaman (Andaman spicy seafood with lemongrass, coconut milk and lime), Pharam Rong Song (Stir fried red curry with chicken and prawns on top sweet basil crispy). 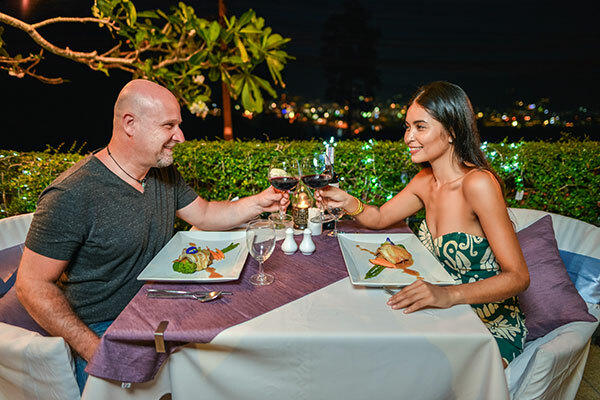 Don’t forget to accompany your meal with our fine wines and make the memory even more unforgettable for your senses.